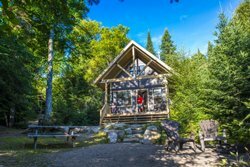 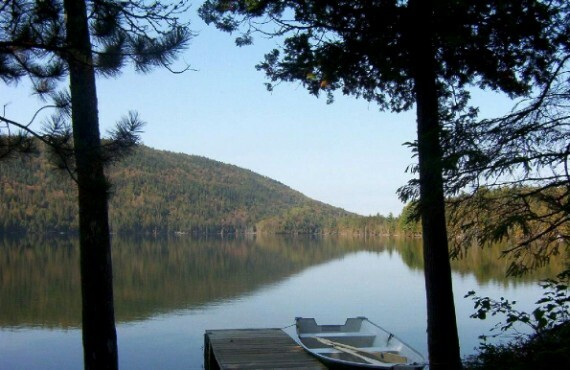 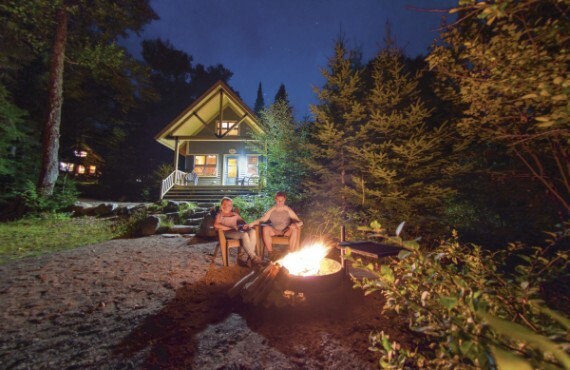 The cabins in Mont-Tremblant National Park offer an ideal location with an authentic, peaceful setting in the heart of the unspoiled wilderness. 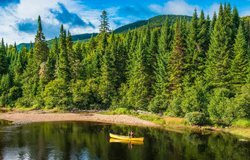 The southern Laurentians are the remains of a mountain chain measuring about 6,000 m in altitude, formed a billion years ago. 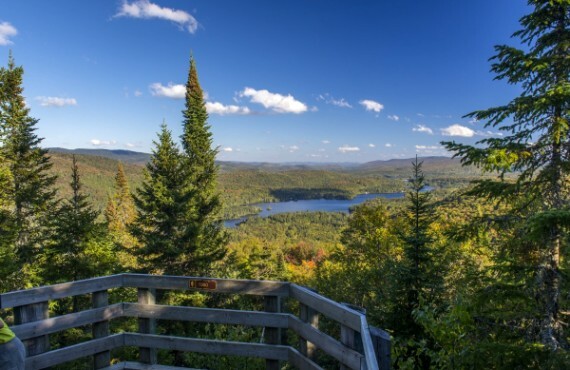 You will be in the perfect spot to explore the park's extensive network of hiking trails and admire the views from its 400-m-high peaks. 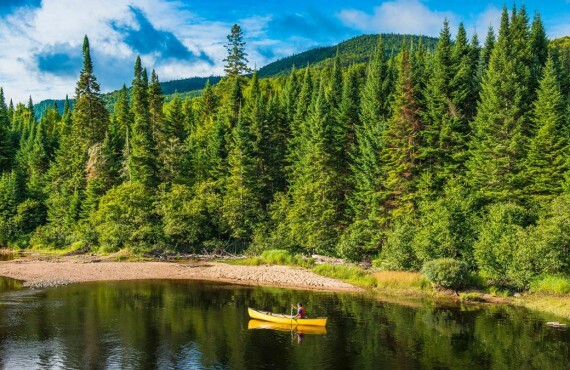 With its lakes and its forest, this park is a nature-lovers paradise. 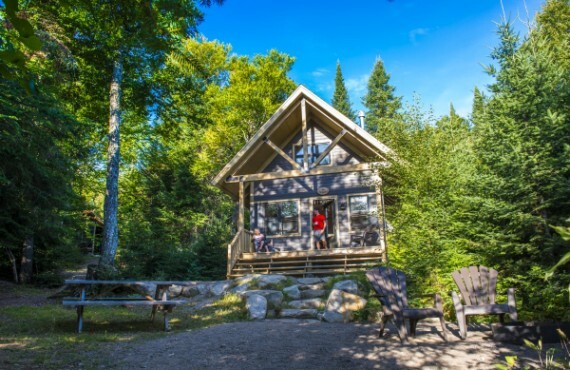 You may even come across a wolf or one of the 40 species of mammals living in the park during your stay!